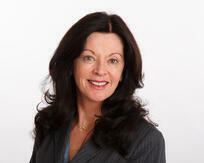 Anne was appointed as Executive Chairman of KineMatik in 2010. 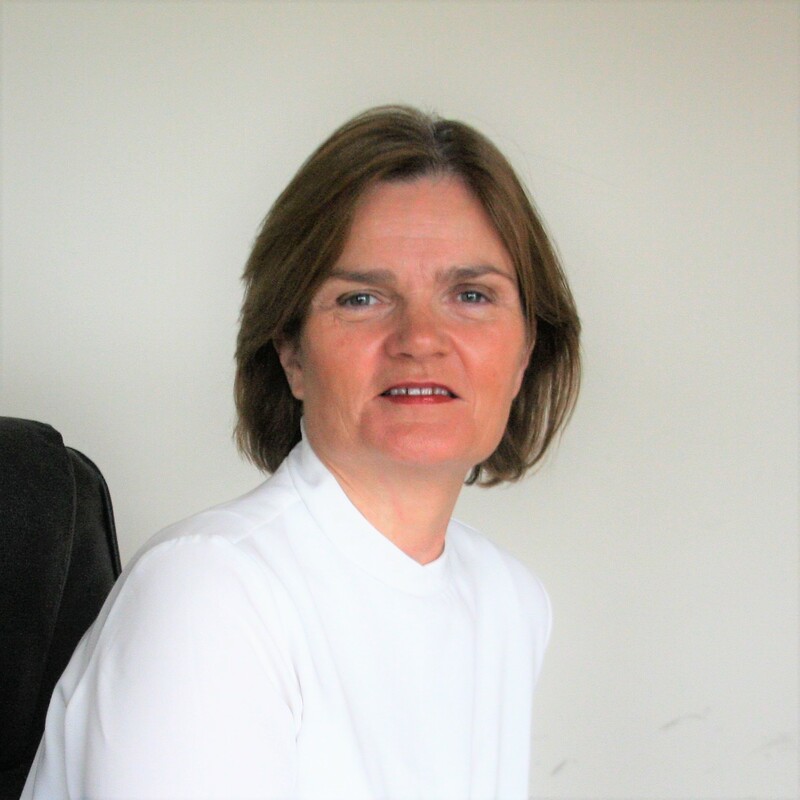 Prior to joining KineMatik, Anne was the Founder and CEO of CADCO, an Irish company she founded in 1990 focused on Engineering Design Software. She successfully built CADCO via partnerships with Documentum as well as Autodesk, who achieved a dominant position in the engineering design marketplace due to her company's efforts. Additionally, CADCO became a significant solution and service provider in the knowledge management sector focused on the Life Sciences industry with customers such as Pfizer, Warner Lambert, Roche, Abbott, and Elan. CADCO was successfully sold in July 2009 to Computer2000, a subsidiary of the Techdata Group which is the largest IT distributor of hardware and software products worldwide. Anne also serves as Chair of two other B2B software companies and is a member of the Board of RTE, Ireland's national television and radio broadcaster. She is a Registered Accredited Mediator and holds both Bachelor and Master of Engineering degrees from University College Cork in Ireland. Dr. Aaron Norman leads KineMatik’s Operations, focusing on Sales and Professional Services. He joined KineMatik in 2005 as a Senior Consultant, focusing on OpenText solutions and leading implementations at major customers in industry and public sector organizations. He subsequently took on leadership of the Professional Services and Implementation teams, before becoming SVP of Operations in 2010. 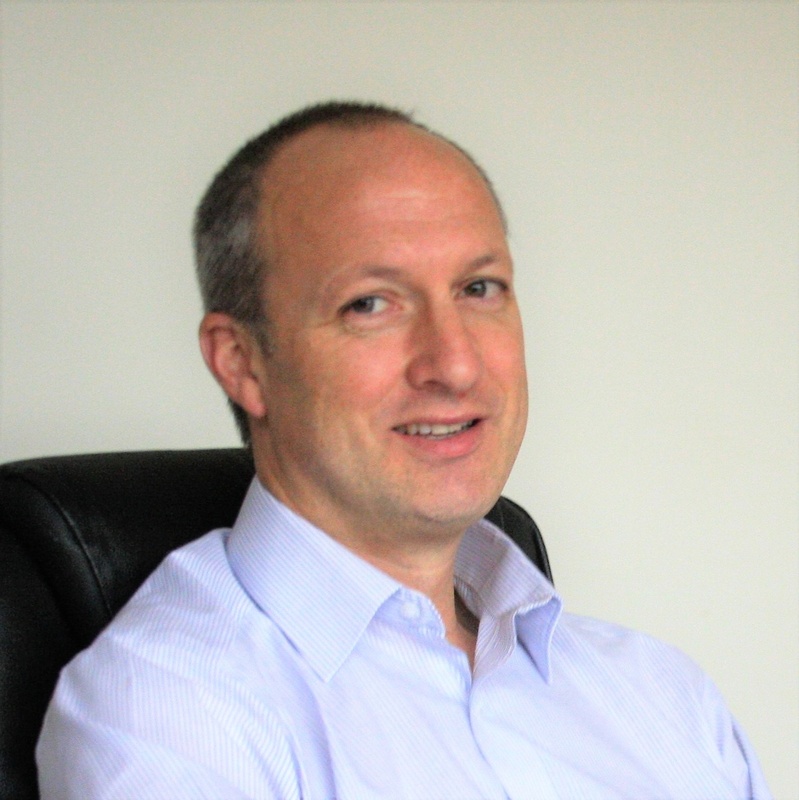 Prior to joining KineMatik,Dr.Norman was a Project Manager at the Tyndall Institute in Cork, Ireland, where he managed project teams working on national and international projects in a range of sectors. Dr Norman has a PhD. in Materials Chemistry from University College Cork and spent over 6 years in research labs in Ireland, Belgium and France focused on experimental data collection and analysis. Kevin Keenan is one of the original founders of KineMatik. He has been instrumental in all product development strategies, acting as the Chief Architect for product development. 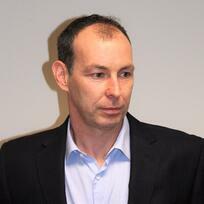 Kevin has over 20 years experience in new product development for technology companies. He has been responsible for developing innovative Knowledge Management, Telecommunication, and Banking solutions throughout his career with companies such as Ericsson, St. Georges Bank and various Departments of the Irish Government. He has a degree in Computer Science from the University of Limerick, Ireland. Judy joined KineMatik in 2017 as the Director of Marketing and Partner Alliances. Judy has over 25 years of experience in the IT industry in Channel management, marketing, business planning and development working with both indigenous and multi-nationals firms. Prior to KineMatik Judy worked with SolarWinds, a provider of IT infrastructure management software, as EMEA Channel Marketing Manager developing and maintaining the EMEA Channel. Additionally, she has run her own company as a strategic planning and marketing service provider to the IT industry. Judy has a Computers & Mathematics Degree from University College Cork, Ireland and a Digital Marketing Diploma from the Digital Marketing Institute,Dublin, Ireland.